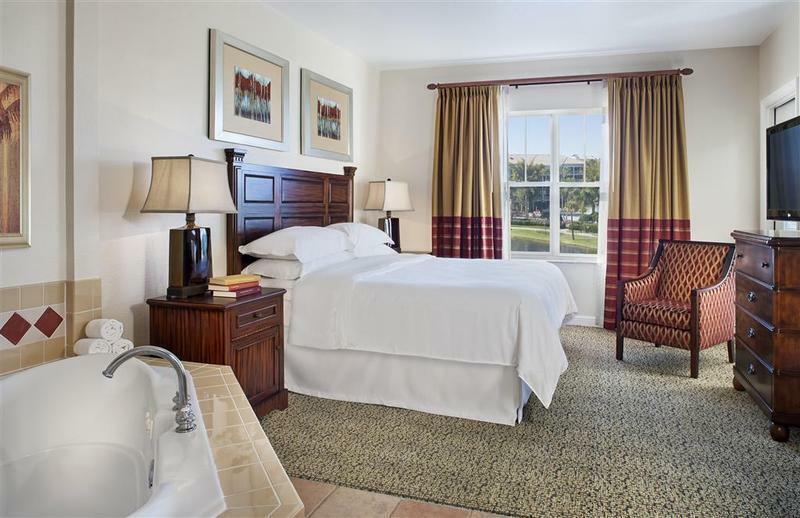 Create memories with the perfect Florida vacation in this fully equipped, all-villa vacation resort. 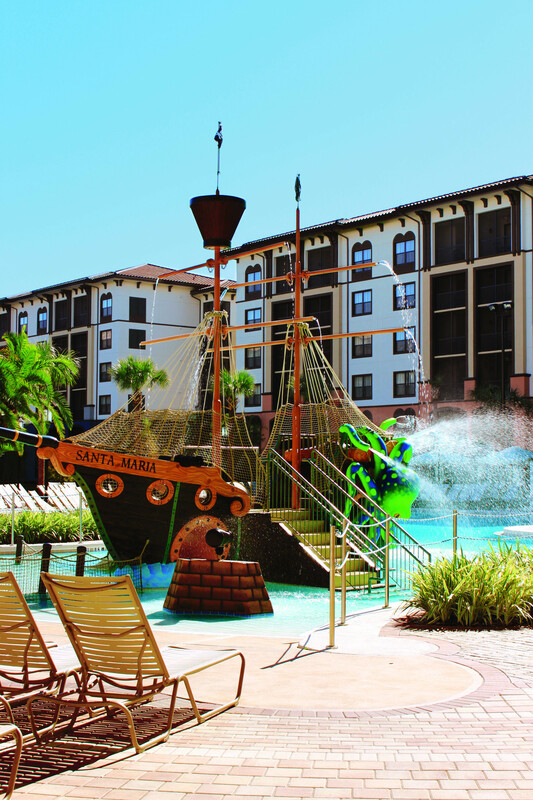 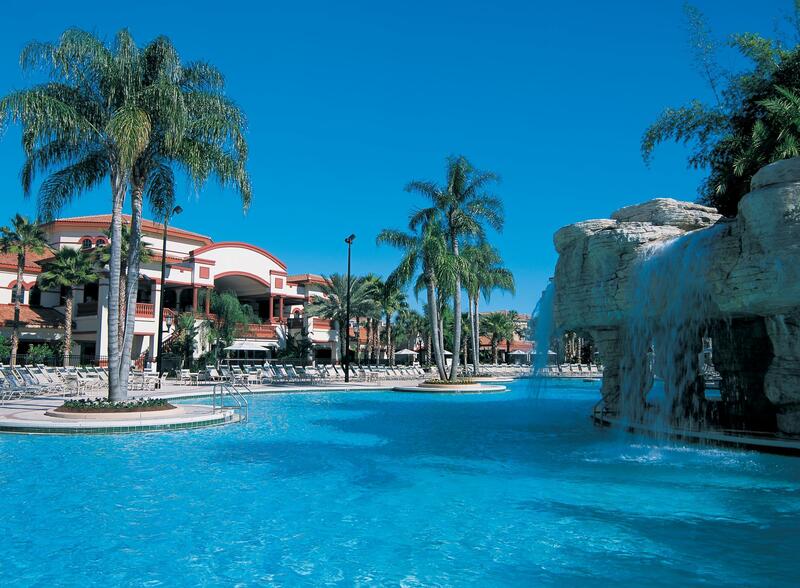 Sheraton Vistana Villages, International Drive resort will transport your family to an enchanted vacation world that celebrates the colorful beauty and vibrant style of Florida. 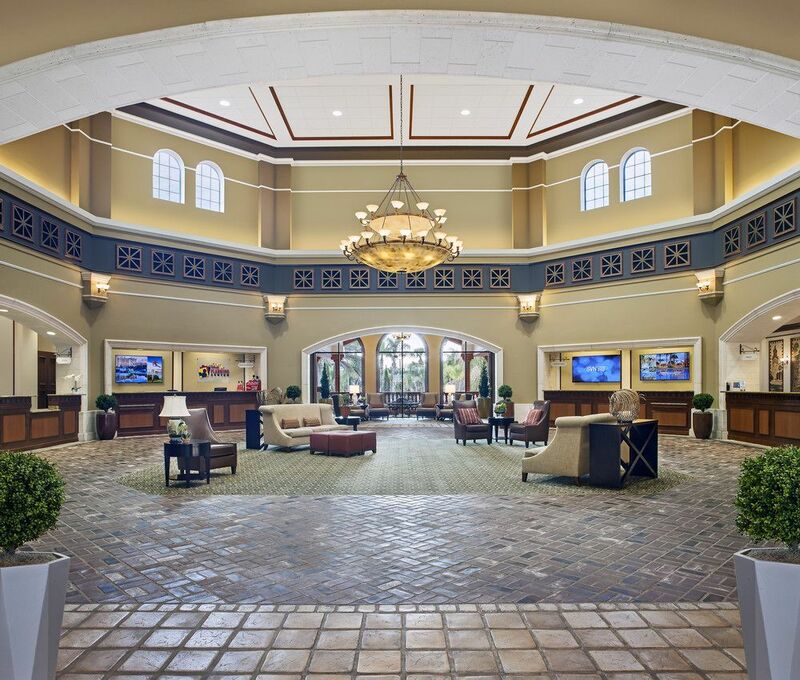 You'll be in the center of all the fun and excitement in an ideal location on International Drive, near the area's best theme parks, shops, restaurants, and golf courses. 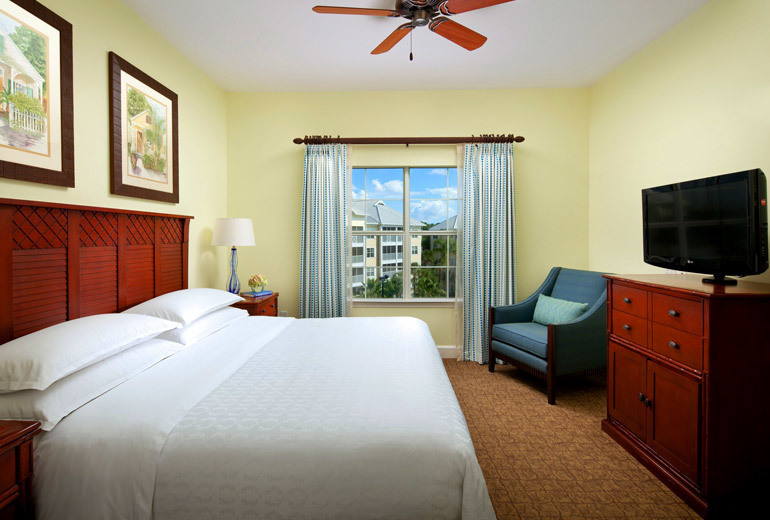 Our spacious and finely appointed one and two-bedroom villas provide plenty of room for the entire family to be together, but still offer privacy and every comfort imaginable. 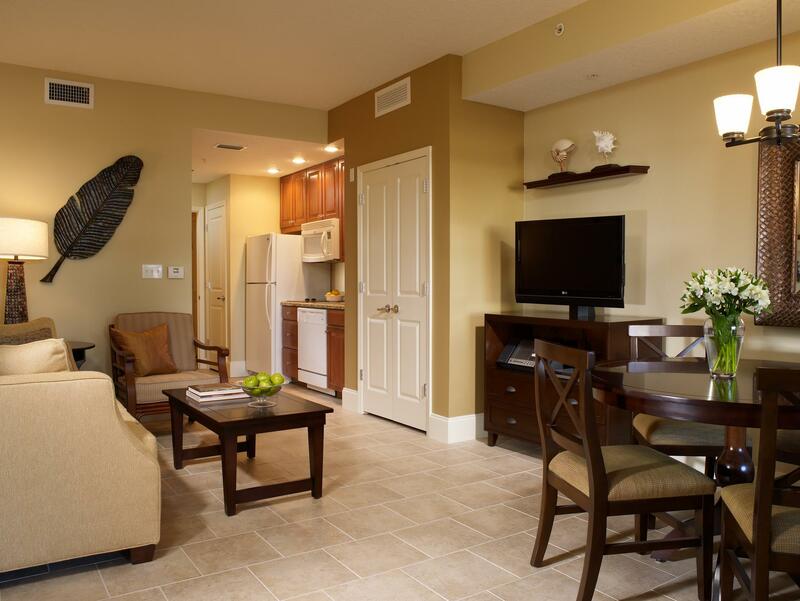 We plan to make you and every member of your family feel completely carefree and cared for.